Carl’s Quality Cooling & Heating LLC is your Source for Good Indoor Air Quality in the Conroe, TX Area. 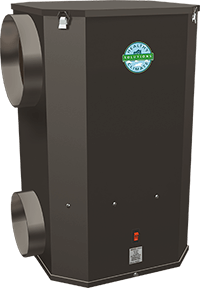 According to the American Lung Association poor indoor air quality (IAQ) is a serious problem facing homeowners today. The roots of this problem can be directly related to the desire of energy-efficient homes to minimize the effects of higher energy costs. Unfortunately making homes tighter and more energy efficient also reduces nature air exchanges of indoor and outdoor air. Fresh outside air stays out while air pollutants, dry stagnant air or excessive humidity remain in the home. While homeowners cant see the majority of the pollutants, they can certainly feel and see the effects. These particulates slowly stain walls, carpets, ceilings, furniture and drapes. Lack of humidity control can keep a home damp and sticky, while excessive dryness can crack woodwork and antiques. It is estimated that one in ten people living in North America suffer from asthma or allergies, and pollen, mold spores and dust-mite debris are among the most contributing factors. Likewise, bacteria and viruses that are found indoor air have the potential to cause allergic reactions or spread disease. Every cubic foot of air in your home carries a mixture of millions of these tiny particles. In small portions these can cause minor discomfort, but in significant concentrations they can cause sickness. 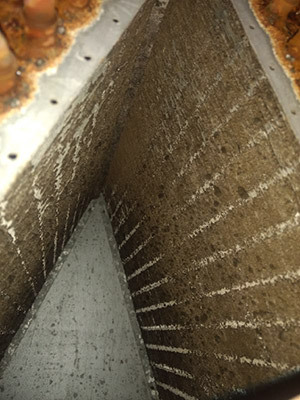 A Dirty Evaporator Coil can be caused by poor maintenance, poor filtration, no UV light protection or any combination of them. Are there smokers, pets or sources of pollen or bacteria in the home? Do you have dry air in the winter months? Do odors linger in the home? Does the air feel sticky or damp? Does your family have allergies or asthma? Are there children living in the home? Do you have static cling or experience static shock in the wintertime? Are there wood furnishings, artwork, musical instruments or other collectibles that need to be protected or preserved? Do you have condensation on windows when the temperature drops? If you answered yes to any or all of these we have solutions for you. Indoor air quality is maintained in three ways. Source control – involves eliminating air pollutants before they enter the home. Dilution – replaces a portion of the indoor air with fresh outdoor air. 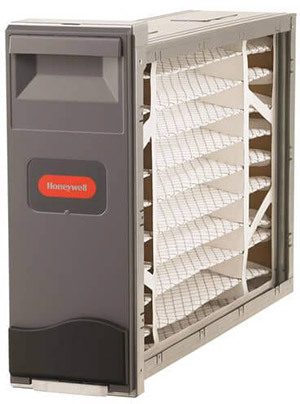 Reduction – filters to reduce particulates in indoor air. 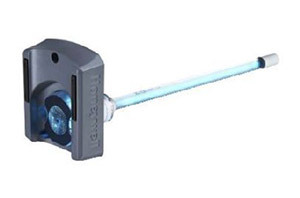 Helps keep the condensate drain line clean. Helps keep efficiency of the system at its peak. 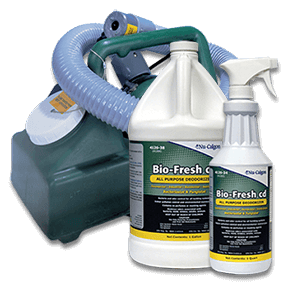 Reduces VOCs (Volatile organic compounds) in your home. 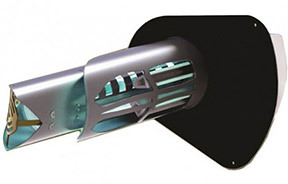 Applicable to all gas and electric forced air furnaces up to 5 tons.